Heading out to the Battle in the Rockies contest in Colorado! It’s an early start for me this morning, as I head off to London Heathrow to fly out for the annual Battle in the Rockies contest in Colorado Springs. 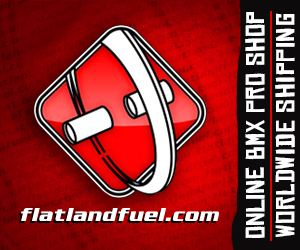 It seems as good a time as any to re-up this amazing edit from last years contest that Anthony Schneidewind put together featuring great riding from Moto Sasaki, Martti Kuoppa, Jean William Prevost, Jason Plourde, Pete Brandt, Bo Wade, John Yull, James McGraw, Bryan Huffman, Simon O’Brien and many more! See you on the other side, look out for daily updates from the event, as well as your regular posts daily. RealCitySpin 2015 from IGI BMX on Vimeo. 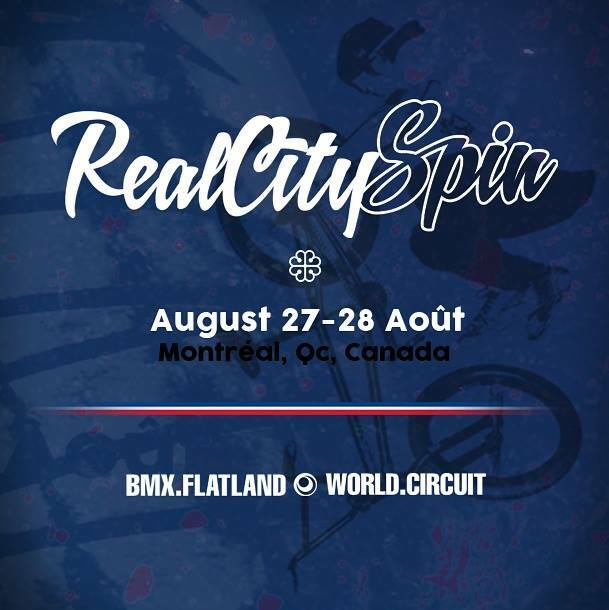 So many beautiful moments captured by JMK films from the 2015 Real City Spin contest in Montreal, Canada! This whets the appetite nicely for this years event which is happening on August 27-28th. But for now take a few minutes of your day to watch this amazing edit! Justin Eastman just dropped a banging edit from the maple Vibes contest in Toronto, Canada featuring Dominik Nekolny, Jean William Prevost, Tyler Gilliard, Jason Plourde, Chase Gouin, Bryan Huffman, Ron Monis and many more. The annual Toronto contest is around a month away, book your tickets now for what is widely regarded as the curtain raiser for the international contest scene each year! Thanks to Joe Cicman for putting together this hype edit for the event organised by the Canadian Freestyle Organisation, this year the event had a rebrand and is now called Maple Vibes. Jean William Prevost has taken the win in Toronto three years in a row, can he make it a 4peat? Battle in the Rockies 2015 from Anthony Schneidewind on Vimeo. Hit play for an amazing contest edit by Anthony Schneidewind from the Battle in the Rockies 2015 contest with amazing riding from the likes of Moto Sasaki, Martti Kuoppa, Jean William Prevost, Jason Plourde, Pete Brandt, Bo Wade, John Yull, James McGraw, Bryan Huffman, Simon O’Brien and many more. This edit really captures the feel of the contest, not to mention the amazing moments that went down, don’t miss this one! Great job Anthony! We started the last month of the year with this sick xft pedal turbine mega spin opposite foot decade clip out of Jason Plourde. On December 2nd, Alberto Moya published this really nice edit from the jam the day after the Com’in Lyon contest a few weeks back featuring Alexis Desolneux, Charles Paty, Fabien Stephan, Alberto Moya, Kevin Jacob, Mates Tucek and Matthieu Bonnecuelle. Definitely worth a watch! Joel Schallhorn has been progressing a ton since his return from China back to his home in Denver, Colorado. Joel definitely stands out to me as he rides so differently than almost anyone I can think of, in this edit you will see lots of new opposite bar flips, gadget whips variations, and a fun new no footed steam holding the stem (3:57 + backwards variation) that was inspired by Martti Kuoppa at a Tintadome session at BITR last month. Really enjoyed this edit, keep on shredding Joel!